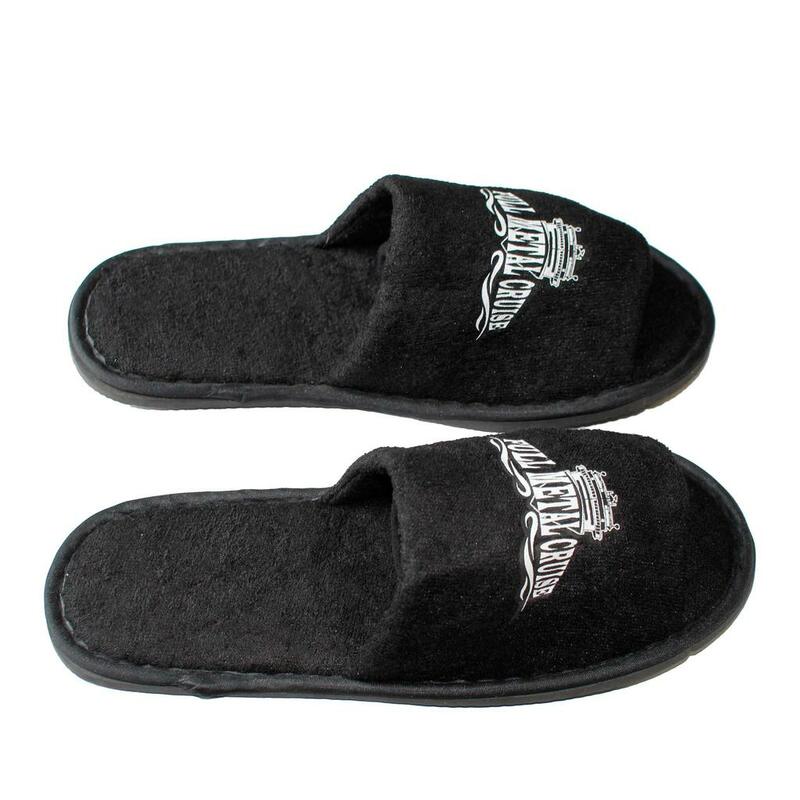 Whether for travels, hotels, on a ocean steamer or in the one´s own four walls - the wearer get his appropriate attention with our FMC terrycloth slipper. 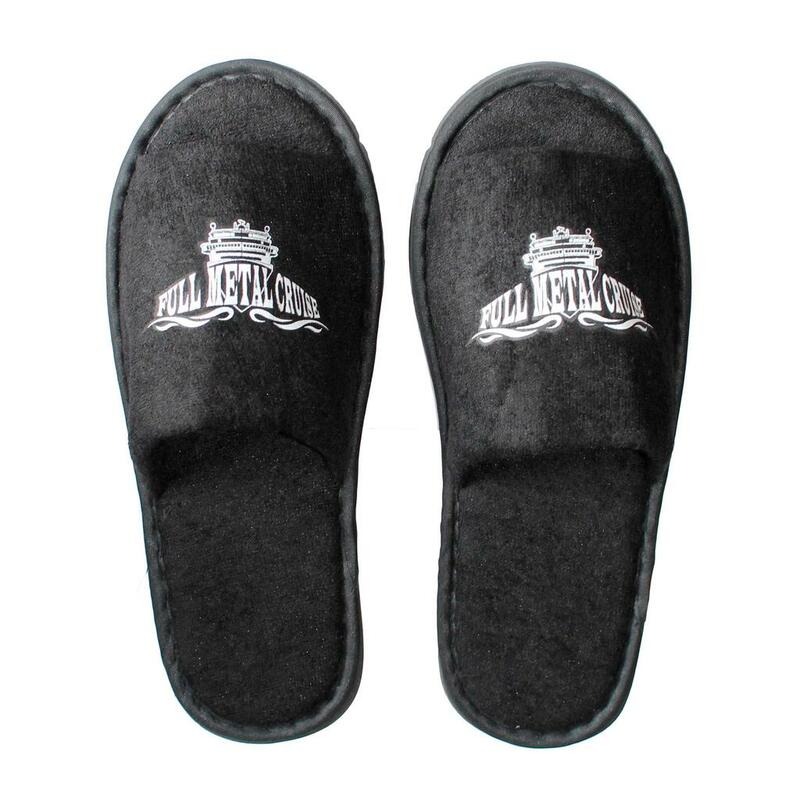 They are black, open-toed and printed with the FMC emblem. 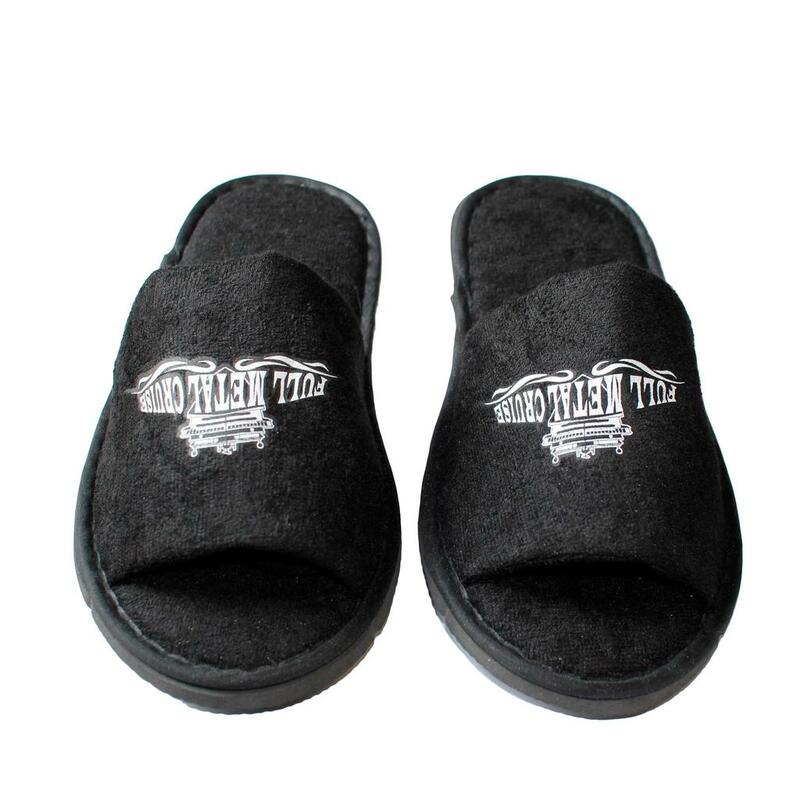 A padded tread as well as a ribbed sole make sure for a pleasant seat.